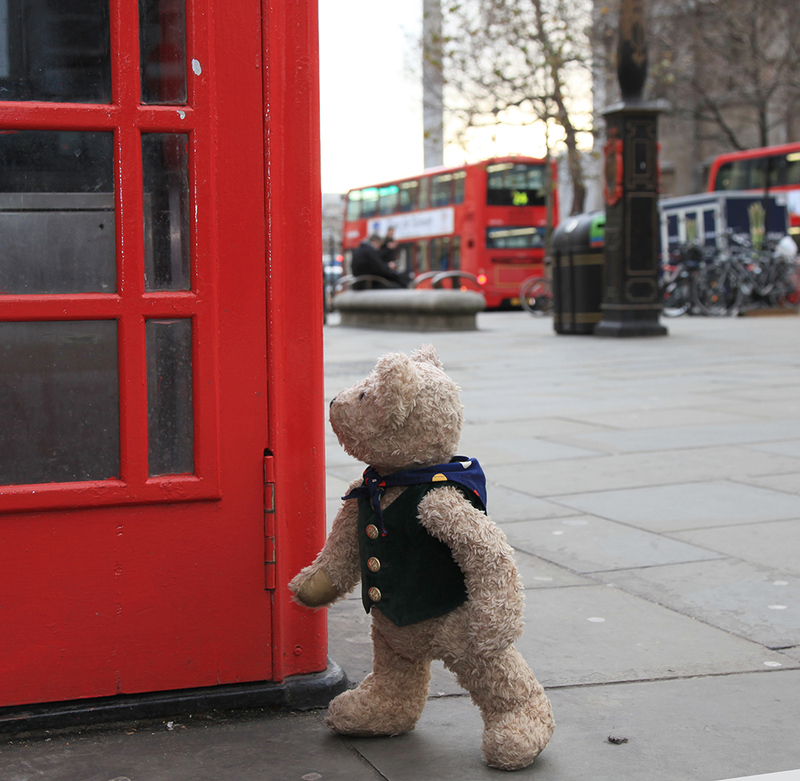 London Bus Times is our new blog post series which we are writing exclusively for MyKidsy. 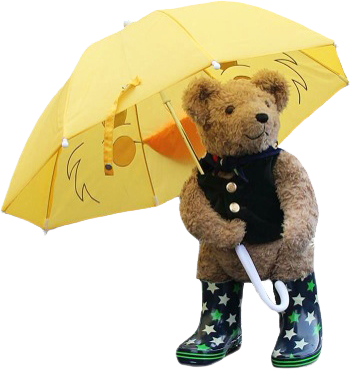 If you have read our first blog post Buses Are Best you will know that we are the creators of Binky Bear, the read and explore adventure trail books and we are frequent out of town family visitors to London. Once we arrive at Waterloo we travel only on foot and by bus, initially because our then 10 year old was terrified of the Tube and now because we all just love the London bus experience. Visiting places on a budget is our thing as is doing ‘stuff’ that is simple but with a creative twist. For this blog post we asked our Facebook and Twitter fans to answer this question: What are your favourite free kids’ activity ideas for a London day out? Here are four of their many suggestions. We hope you like them, try them at half term and providing you have a travel card, we can guarantee these activities will be absolutely free. 1. Find the strangest vegetable at Borough Market! We love this suggestion and Borough Market is open Monday-Saturday (closed Sunday) and is tucked away just south of the river near London Bridge. It is London’s oldest fruit and veg market dating from 1755 and describes itself as: “London’s most renowned food market; a source of exceptional British and international produce.” Borough Market has a quirky interactive map which is worth a look before you go and it will tell you where all the veggies are. Good luck on this challenge and when you do find the strangest vegetable, please tweet a photo to @MyKidsy @AllAboutBinky @boroughmarket #strangestveg and we will pop them up on our Facebook page www.Facebook.com/MoreAboutBinky. Loads of buses will get you there, for example from Waterloo take the 168 or 188 to Elephant and Castle and then the 40 or 133 to London Bridge, from Victoria take the C10 all the way. For all other start points we suggest you consult https://tfl.gov.uk/plan-a-journey/ You just type in your start and where you want to go and all the various options are worked out for you. The buses to get you there are numbers 2, 10, 12, 13, 30, 74, 82, 94, 113, 137, 274. All stop nearby. Now if armour is not strictly your thing, they also have The Little Draw which is a monthly Sunday afternoon drop in art workshop from 1.30-4.30pm. There are lots of different activities to try and all ages and all abilities are welcome. 4. Go on a big red bus. Route 11 Fulham to Liverpool Street – from leafy Fulham up the Kings Road, through Westminster, passing The Houses of Parliament and then up through the City of London and onto the Bank of England and ending in Brick Lane. Route 9 Aldwych to Hammersmith – From Green Park, through Knightsbridge to Kensington with Royal Parks all the way and the glitz and glamour of Knightsbridge thrown in. Remember travelling on the top deck is a must and we always make a beeline for the front seats or as close as possible so that when they are free, we can get them. Have a great half term everyone. If you do find a strange vegetable in Borough Market remember to tweet a picture to us or tag us on Facebook www.Facebook.com/MoreAboutBinky. The next London Bus Times post will be out in the spring and will show you some more budget/free things to do travelling about London by a big red bus. Liz Nankivell is co-creator of Binky Bear. 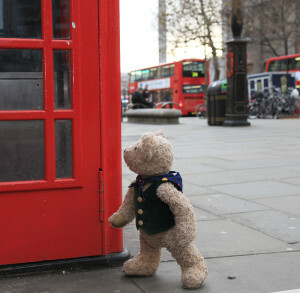 There is a Binky Bear trail in Central London and you can find our more information here www.BinkyBear.co.uk.